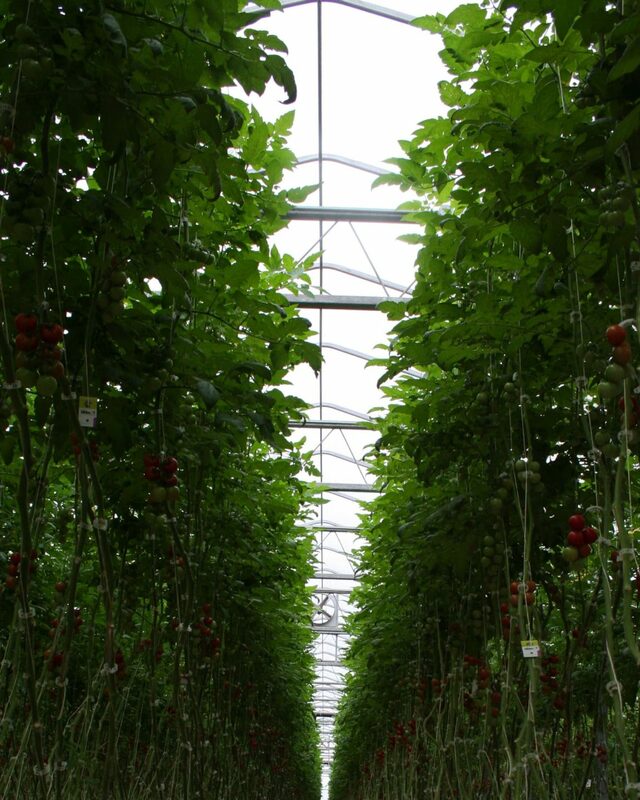 Great Northern Seedlings is a 5-acre greenhouse facility exclusively dedicated to organic tomato production. Organically-grown foods are becoming more popular in today’s market. In conformance with the Canada Organic Regime with equivalency to the United States National Organic Program (NOP), our product is grown in a greenhouse environment which employs agricultural practices that avoid the use of chemicals in favor of utilizing naturally occurring fertilizers and growing aids. 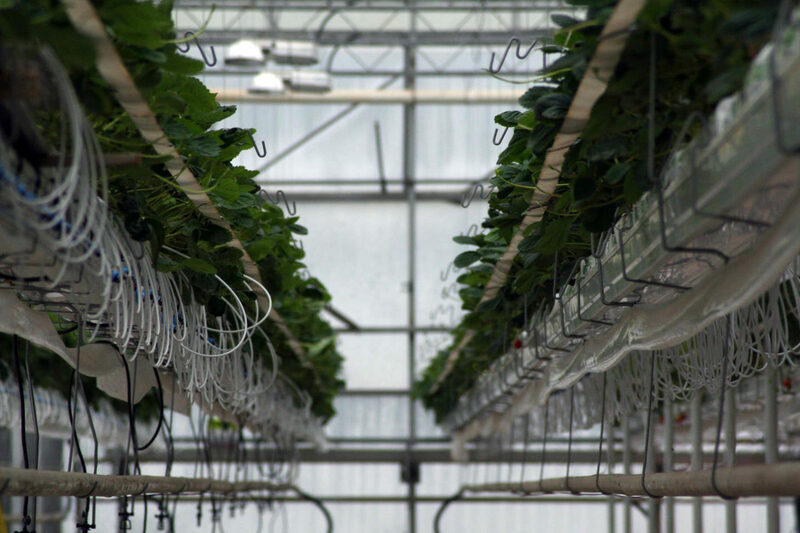 Great Northern Seedlings is certified as both an Organic Greenhouse Producer and Organic On-Farm Processor through CSI (Centre for Systems Integration).